Growing up, author Ashley Hewlett always had a book in her hand. Going to the library was one of her favorite pastimes. But while she loved reading, she never had the desire to be an author. 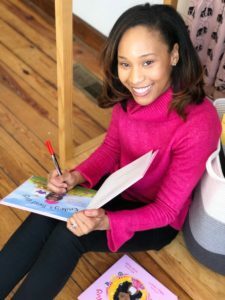 Years later, an assignment for her children’s literature class in her master’s degree program at VCU prompted her to write a children’s book, “but I never did anything with it out of fear,” says Hewlett. She didn’t think about writing a book again until her daughter, Brennan, was two years old and kept saying to her mom, “I want to do that” whenever she saw someone doing something she thought would be fun. Ashley Hewlett wrote “Cailey’s Best Day” to inspire children’s curious minds. Born and educated in Chesterfield, Hewlett began her career as a high school English teacher. Now the Director of the Leadership and International Relations Center at James River High School, she chiseled out time to work on her book when she was away from school. She continued to refine the draft. “It took about a year to finalize it,” she says. Hewlett started BNH Publishing last year to publish the book. The book’s illustrator, Sarah Morgan, is one of her former students. One of her former co-workers in Chesterfield, Kelly Bisogno, served as the designer. Hewlett’s daughter is her literary muse. “I wanted my daughter to see a character that looks like her down to the illustrations. I wanted her hair and features to look like her,” she says. 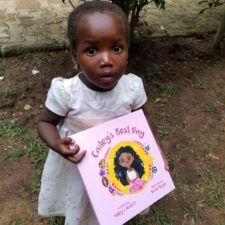 Since publication, Cailey’s Best Day found a home in Nigeria and Jamaica. 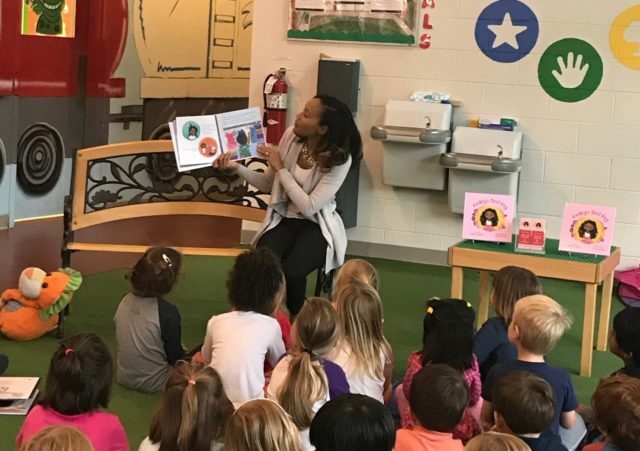 Hewlett reached out to Yewande Austin, a lecturer/social activist and cultural ambassador, about her book after Austin spoke to Hewlett’s students. 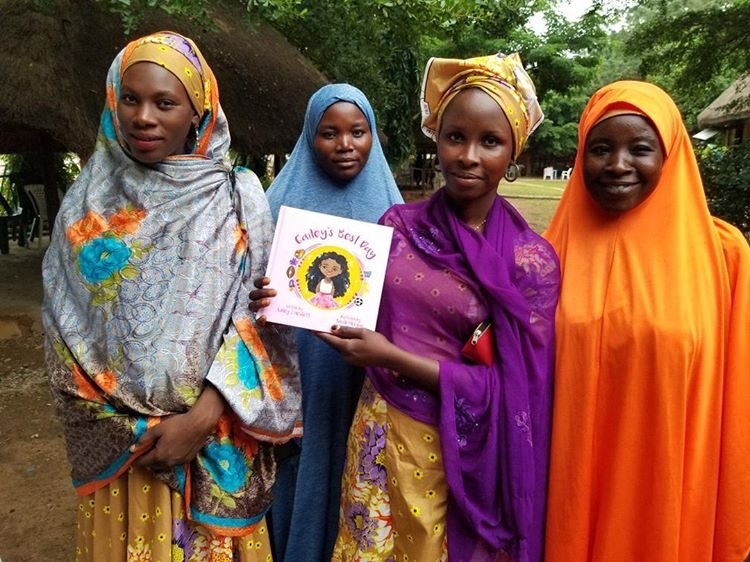 Last year, Austin was traveling in Nigeria where she is helping to build Alheri Village, a refuge for internally displaced people. 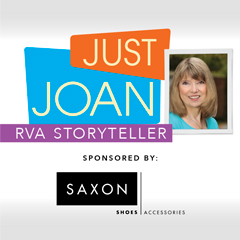 Join Sarah Bloom, Ashley Hewlett, and the RFM team for a special story time, Saturday, February 9, 9:15 to 10:00 a.m., in the new children’s department at Saxon Shoes at Short Pump Mall.